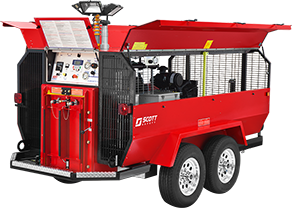 Ratio Controllers are modified venturi foam proportioners that accurately meter pressurized foam concentrate into the firewater stream. These foam proportioners are used in conjunction with balanced pressure systems, such as bladder tanks and pumped proportioning skids. Ratio Controllers are modified venturi foam proportioners that accurately meter pressurized foam concentrate into the firewater stream. These foam proportioners are used in conjunction with balanced pressure systems, such as bladder tanks and pumped proportioning skids. 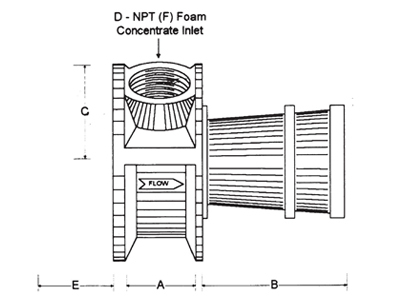 In operation, firewater flows through the modified venturi, creating an area of lower pressure, which is referred to as the “metering pressure drop”. 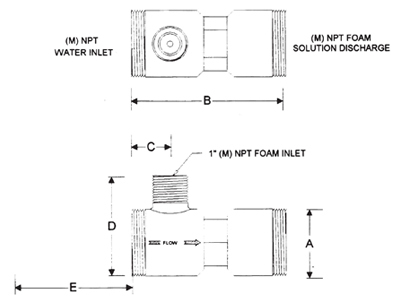 This metering pressure drop is directly affected by the firewater velocity as it flows through the venturi. The (1%, 3% or 6%) concentrate-to-water ratio is maintained over the entire flow range of each size ratio controller. 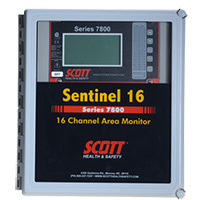 However, each size ratio controller has a minimum flow rate/velocity requirement, and these minimums must be maintained for proper ratio controller operation. 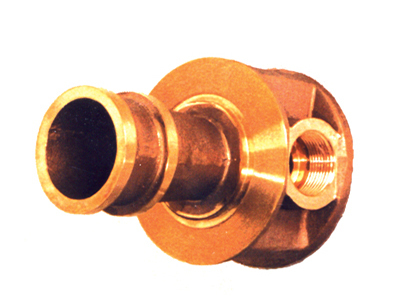 Available in three styles and various sizes, each Ratio Controller consists of the following components: body; metering orifice; inlet nozzle. 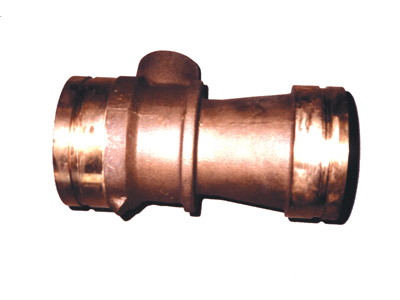 These components are constructed of ASTM 85-5-5-5 bronze. 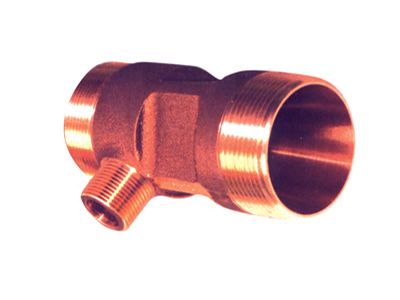 The inlet nozzle is tapered and machined to a smooth finish to maximize water stream efficiency through the venturi. The foam concentrate metering orifice is sized to the exact type and percentage of foam concentrate to be used. 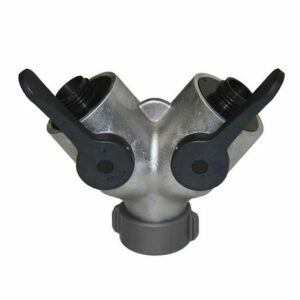 Both the inlet nozzle and metering orifice are secured by a stainless steel retaining ring. When ordering, please specify foam concentrate type and proportioning rates (1, 3 or 6%). 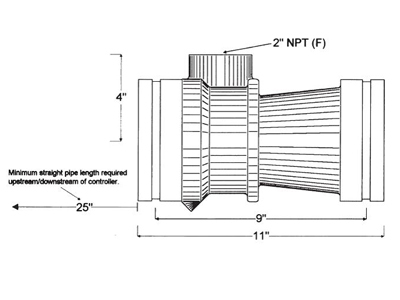 *Minimum straight pipe lengths required upstream/downstream of controller.